Zephyr Bar Queenstown is a unique live music & dining experience that has quickly become a local favourite night out! With a huge variety of acts, including deep house DJ’s, funk & reggae artists & passionate live acoustic duos, Zephyr is well-known as a Queenstown live entertainment hotspot! Try the zephyr restaurant menu for delicious meals accompanied by a fully stocked bar & shot menu that will blow your mind! 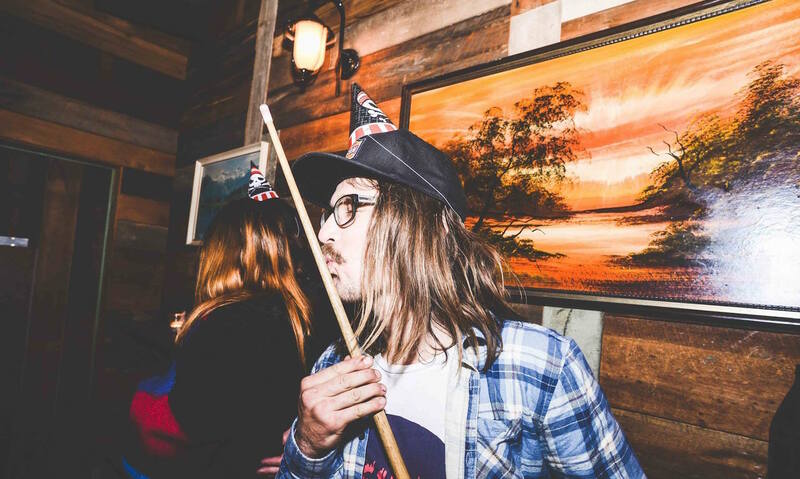 Or grab some friends & play some pool, with some cheeky cocktails to get the night started! 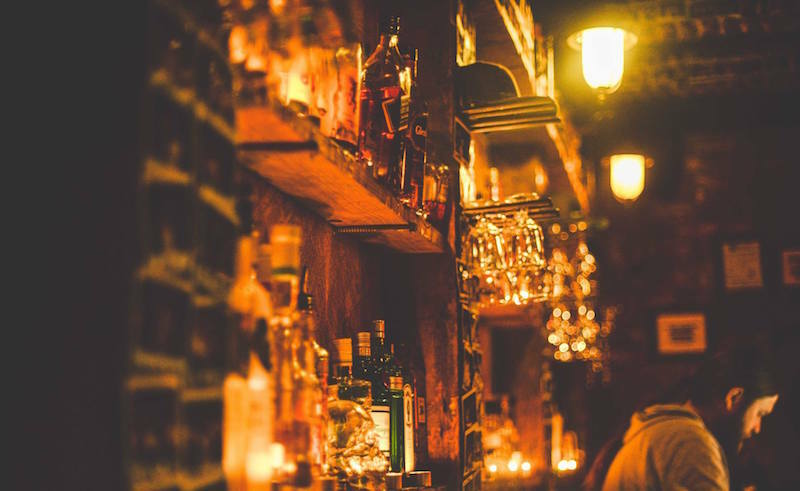 Check out this indie style bar in Queenstown for a unique & memorable nightlife experience! Zephyr Queenstown is one of the best bars in Queenstown, New Zealand with the coolest entertainment line up every week! 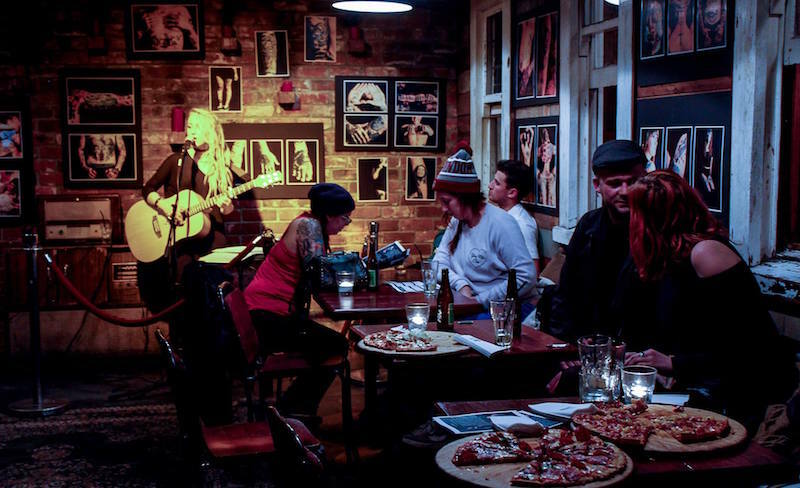 You will not be disappointed with the amazing mix of live entertainment in this Queenstown bar! Located on the one & only Searle Lane – the heart of Queenstown nightlife & entertainment district! 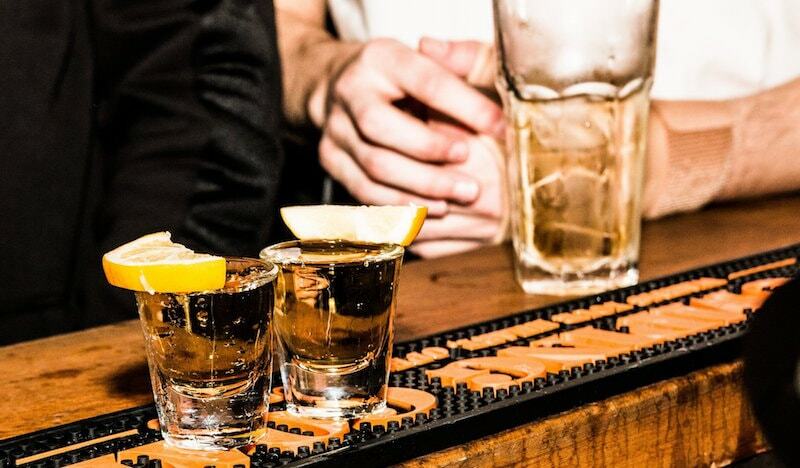 Rock out to live local acts every weekend & try one of Zephyr unique & varied shots! Don’t visit Queenstown & not visit Zephyr for a unique Kiwi experience in this local favourite! 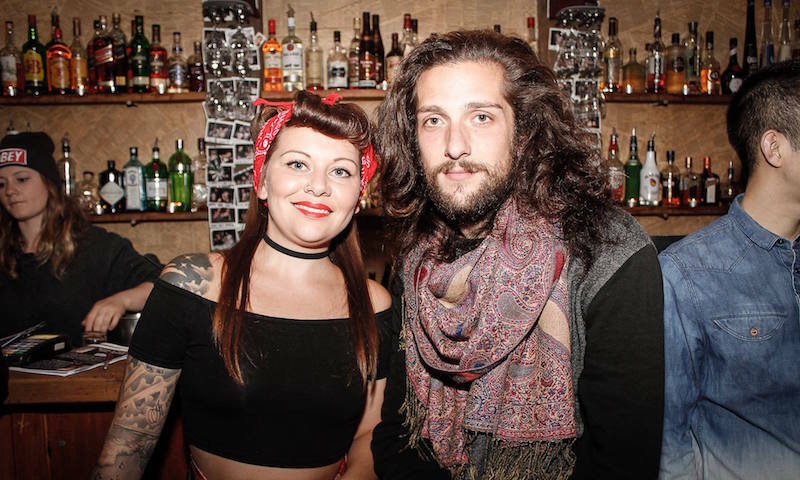 Feel off the grid with Zephyr’s indie atmosphere & friendly, relaxed bar staff!